A recent court ruling makes it illegal for food-truck operators to sell food from metered parking spaces in New York City. 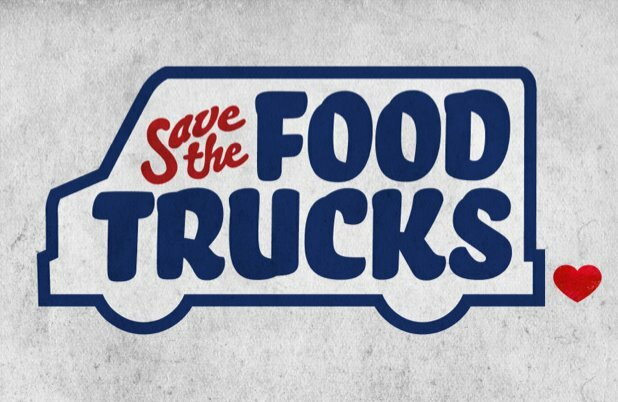 The organization, Save NYC Food Trucks, has launched a grassroots social media campaign “to get the city to change their campaign against food trucks, which have recently been declared illegal and are being harrassed”. The organization has created a video profiling various New York City food-truck operators and has begun an online petition to help reverse the court ruling. Food trucks are great for NYC. They stimulate culinary innovation, draw tourists, provide jobs, and contribute revenue to the city. They offer a valuable service to New Yorkers, help energize the streets, and are an important part of the social fabric of the city.